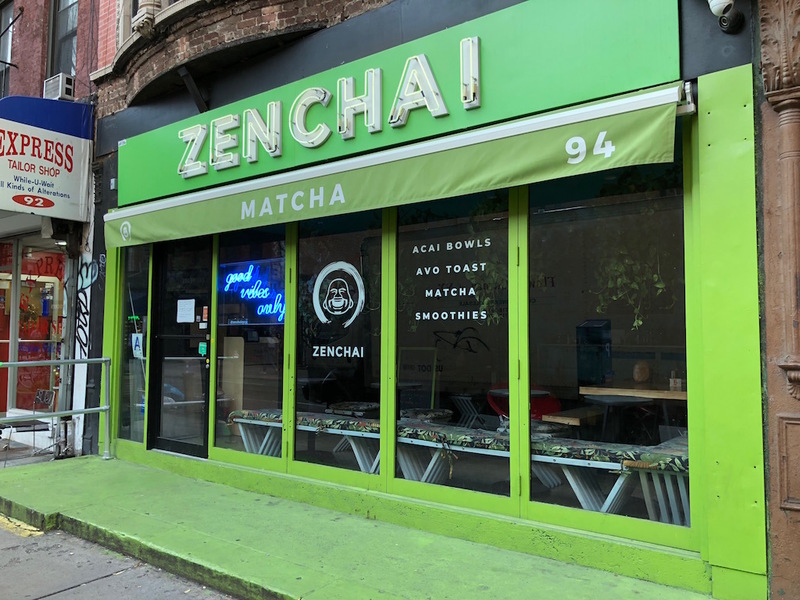 Despite serving on-trend avocado toast and acai bowls, Zenchai was a relic of a time when matcha cafes didn’t top their tea with cheese. No wonder it couldn’t compete. But seriously: This is where I once ordered an ube latte and saw absurdist comedian and onetime Rosario Dawson beau Eric Andre working on his laptop at a window seat. I kept waiting for him to jump through the plate-glass window and light himself on fire, or to pour ranch dressing on someone, but it never happened. Thanks for the memories, Zenchai.